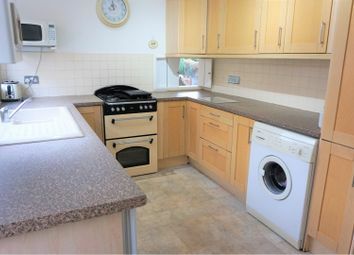 A well presented, extended property located in a cul de sac in the popular residential area of Horsforth with no chain involved. 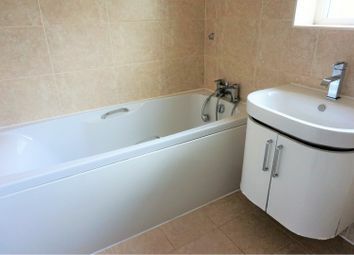 Close to outstanding primary and secondary schools and countryside walks. 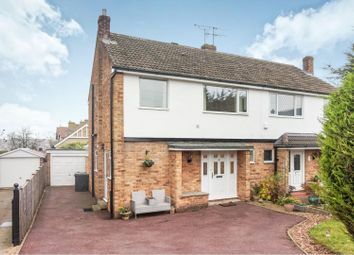 This lovely home also benefits from a conservatory to the rear and a useful attic accessed via a pull down ladder. 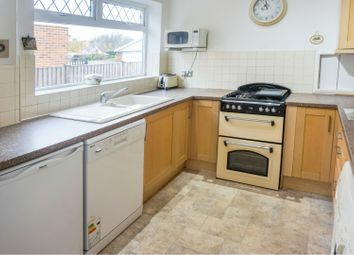 With double glazing and gas central heating. 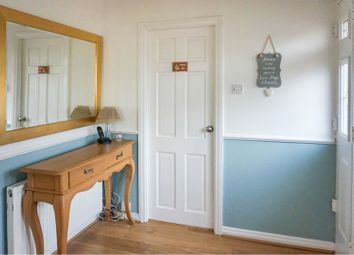 Entrance hall, downstairs cloakroom, kitchen, lounge, dining area, conservatory, three bedrooms, bathroom and occasional attic rooms. 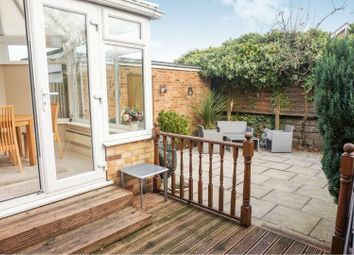 There is a driveway to the front, a garage (ideal for storage) and a low maintenance rear garden with decking and a paved terrace. 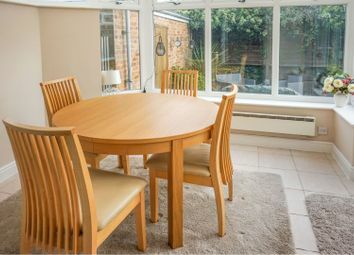 Horsforth is a sought after area and offers amenities for all ages groups. 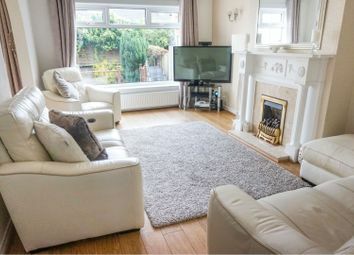 Horsforth is popular with young professionals and families as there are a good variety of local shops, bars and restaurants locally, both on New Road Side and Town Street. 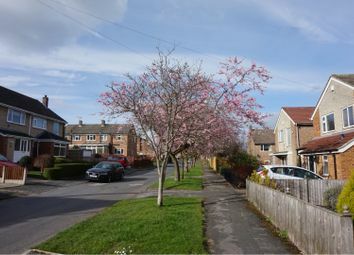 The schools are well regarded and make Horsforth a popular location. Local primary and secondary schools are rated either Good or Outstanding by Ofsted. Horsforth also benefits from a train station with regular services into Leeds and Harrogate. Kirkstall Forge train station is also nearby with regular services into Leeds and Bradford. For the sport lovers there are golf clubs in the vicinity as well as cricket and rugby clubs. 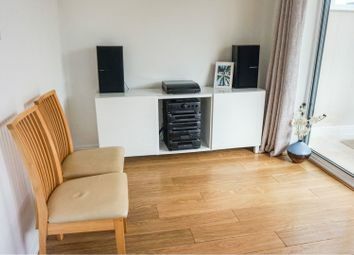 A spacious entrance hall with an attractive wood floor, a downstairs cloakroom, a kitchen with a range of wall and base units and including a fridge, washing machine, dishwasher and gas oven. The door opens to the side with access to the driveway. 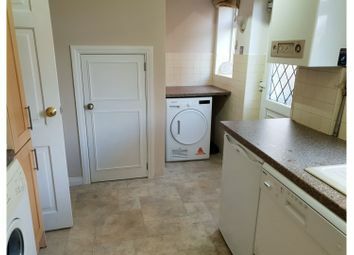 A useful understairs cupboard provides additional storage. 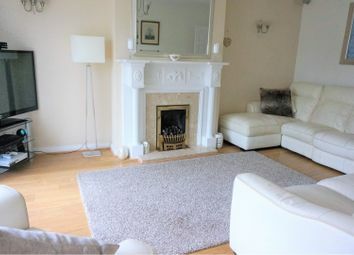 The lounge is modern and bright with a feature fireplace and gas fire, and a wood floor which extends into the dining area. 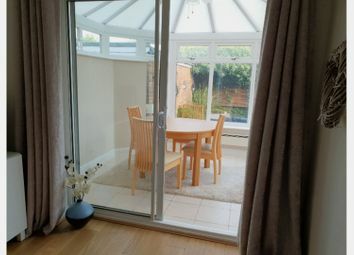 To the rear is a lovely conservatory with a smart tiled floor and views over the garden. 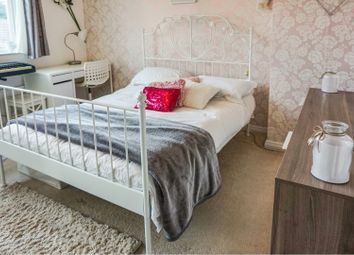 To the first floor are three generous bedrooms. 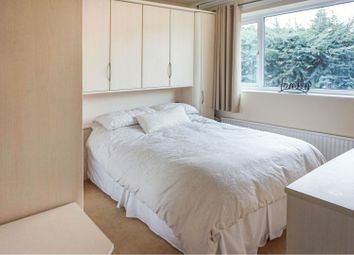 The third bedroom is well proportioned and benefits from recessed wardrobe space. 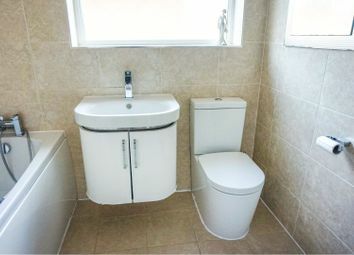 The modern bathroom comprises a bath, vanity unit, W.C and a shower cubicle with a mains shower. 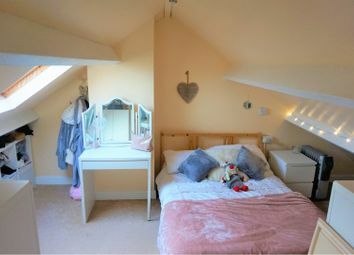 A pull down ladder from the landing leads to the superb attic space. 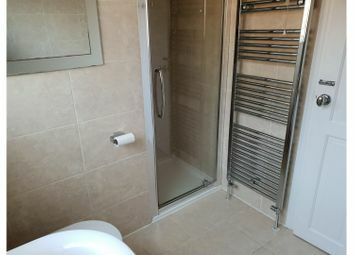 This is a versatile space, divided into two rooms and also benefitting from skylight windows. 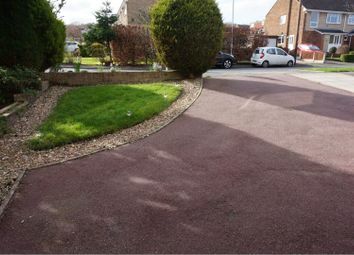 A driveway to the front provides off street parking for several cars. 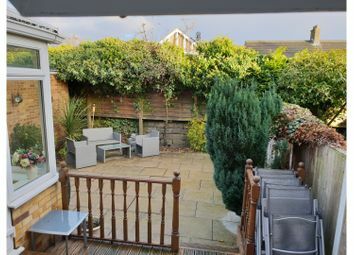 The enclosed rear garden comprises a decked terrace, flagged patio and matures shrubs and borders. 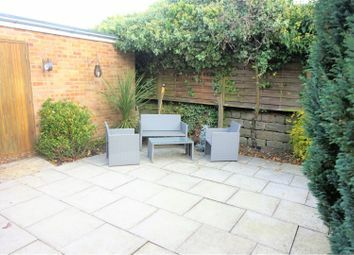 The garden is low maintenance and ideal for bbq's and entertaining. Want to know what people who know the area really think? Use the link below and see all the results for LS18 area.